Initial exam results are posted in the Certification Center within eight weeks of the exam. Exam candidates are issued an official score report in the mail. To protect confidentiality, official scores and score reports will not be provided by phone, fax or email. 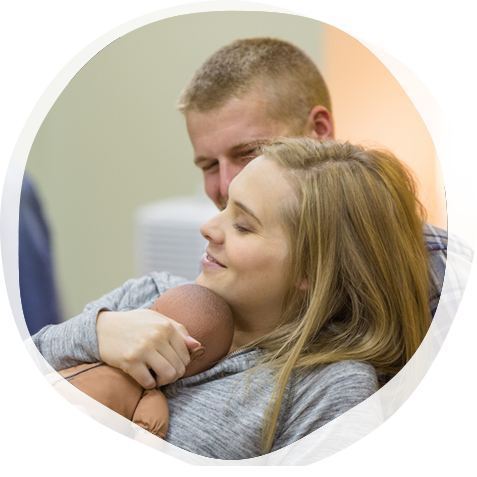 View the list of those who passed the November 2018 Lamaze Certification Exam! If you do not see your name or have questions, contact the certification team at certification@lamaze.org. Explore longitudinal certification exam data.